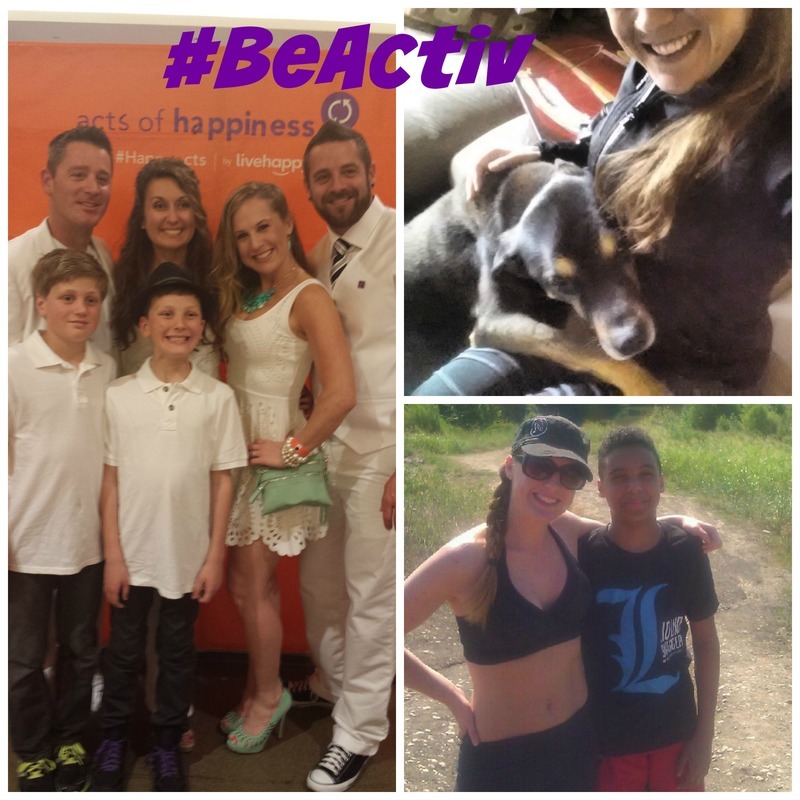 #BeActiv means getting involved, getting moving and getting healthier. 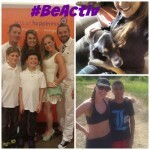 What #BeActiv means to me is just doing the small daily things that add up! So, the question is: How will YOU #BeActiv? Volunteering, traveling, taking classes? 1. My community: I currently am a “Big” with Big Brothers Big Sisters and I plan to work with a team for a big bowling event called “Bowl for Kid’s Sake”. It is a fundraiser and will be an awesome way to do something for the community, have fun, and get out with friends. 2. My dogs: I hate to say this, but I am so lazy with walking my dogs, but since living the RV life, they MUST get out. My plan to #BeActiv this year is to take them on more adventures (walks) take them to the park and have them happy and moving! 3. My business: I am learning to let others work in their strengths instead of trying to do everything myself. My personality is to try to do everything myself. I need to let others shine where they shine and let myself do best, what I do best! I know small changes make a big difference. Usually when a client comes to me with weight-loss goals, we don’t strip EVERYTHING down (well… sometimes) but usually it’s tweaking just a few small things. Small changes = Big Results. There are so many benefits to being active in health and diet (obviously) this also includes getting your daily calcium. 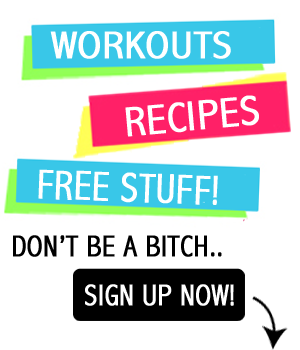 I have been into health, fitness and nutrition since I was in college. Of course, being a woman, we always hear about how we need to take more calcium. The question is: How much should I take? and OMG do I have to take MORE pills?!?! There is something about just looking forward to your supplements, rather than having one more horse pill to swallow!! Mmmm Hmmmm… whatever you say Big Man. Oh well, I have my chocolates and caramels!! – I look forward to these so it’s easy to remember!! Chocolate Chews, Sugar-Free Chocolate, Caramel, and Gummies. You can pretty much find them anywhere: WalMart, Target, CVS, and the gummies are only available at Walgreens! 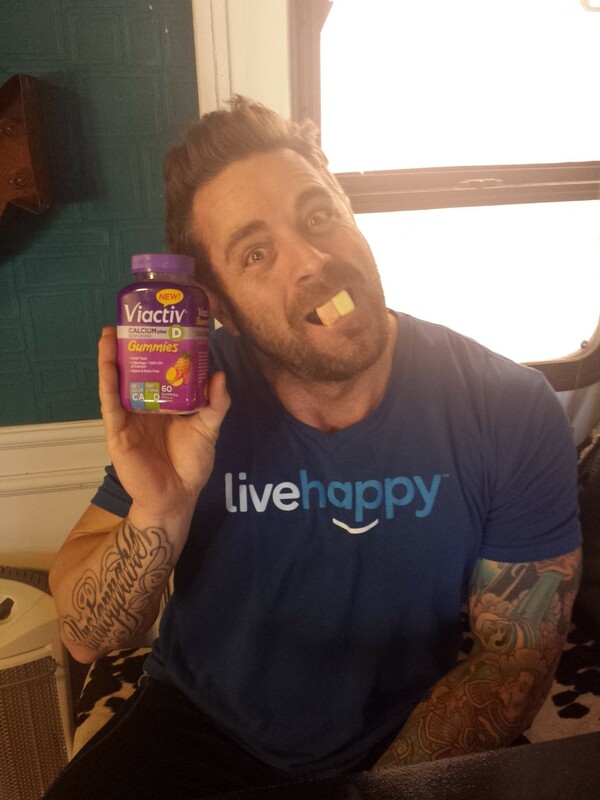 So.. here’s something cool for YOU guys… Viactiv is doing an AWESOME #BeActiv Promotion.. you could win a $1000 American Express Gift card, one ot two $500 gift cards, or a FitBit!! Whoop!! Comments submitted may be displayed on other websites owned or operated by the sponsoring brand.